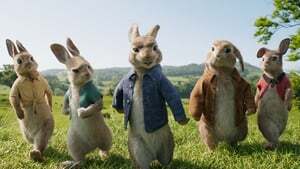 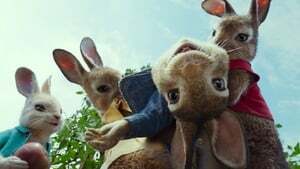 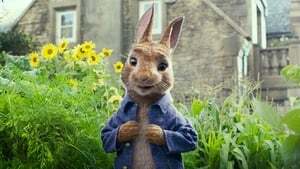 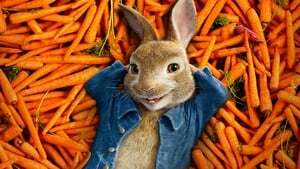 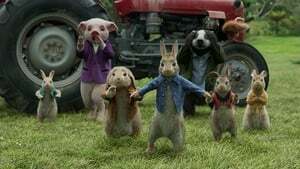 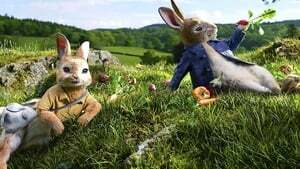 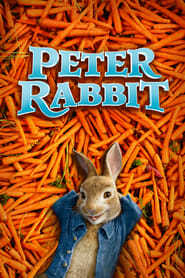 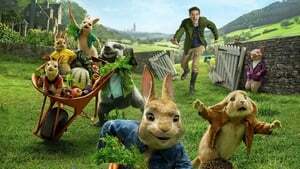 Based on the books by Beatrix Potter: Peter Rabbit (James Corden;) his three sisters: Flopsy (Margot Robbie,) Mopsy (Elizabeth Debicki) and Cotton Tail (Daisy Ridley) and their cousin Benjamin (Colin Moody) enjoy their days harassing Mr McGregor in his vegetable garden. 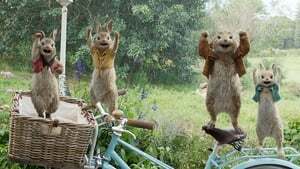 Until one day he dies and no one can stop them roaming across his house and lands for a full day or so. 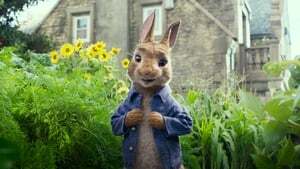 However, when one of Mr McGregor’s relatives inherits the house and goes to check it out, he finds much more than he bargained for. 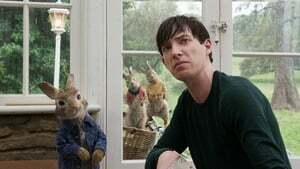 What ensues, is a battle of wills between the new Mr McGregor and the rabbits. 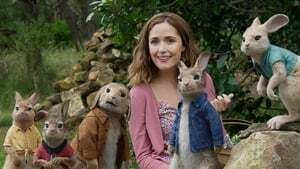 But when he starts to fall in love with Bea (Rose Byrne,) a real lover of all nature, his feelings towards them begin to change. 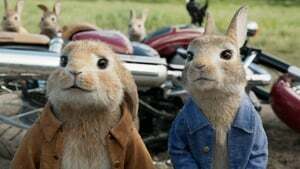 But is it too late?